Christmas just isn’t Christmas without seeing stacks of designer scents clogging up the aisles of your local department store. It seems that come December every fashion brand or celebrity is flogging a fragrance trying to convince you, that you too can smell like them. Though, why anyone would want to smell like Kerry Katona we have no idea! If the thought of dragging yourself around Debenhams on a wet weekend fills you with fear, worry not! 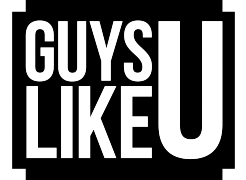 GuysLikeU have done a bit of research and sourced out some unique fragrances, all available online meaning that you can spoil a loved one – or yourself – without the need to sharpen your elbows! You’re welcome! Before John Lewis clambered up the tree to make itself the star of Christmas, good old M&S was the nation’s favourite. The in-house team have hunted the globe for quality, niche brands to compliment and sit alongside their own-label grooming products. 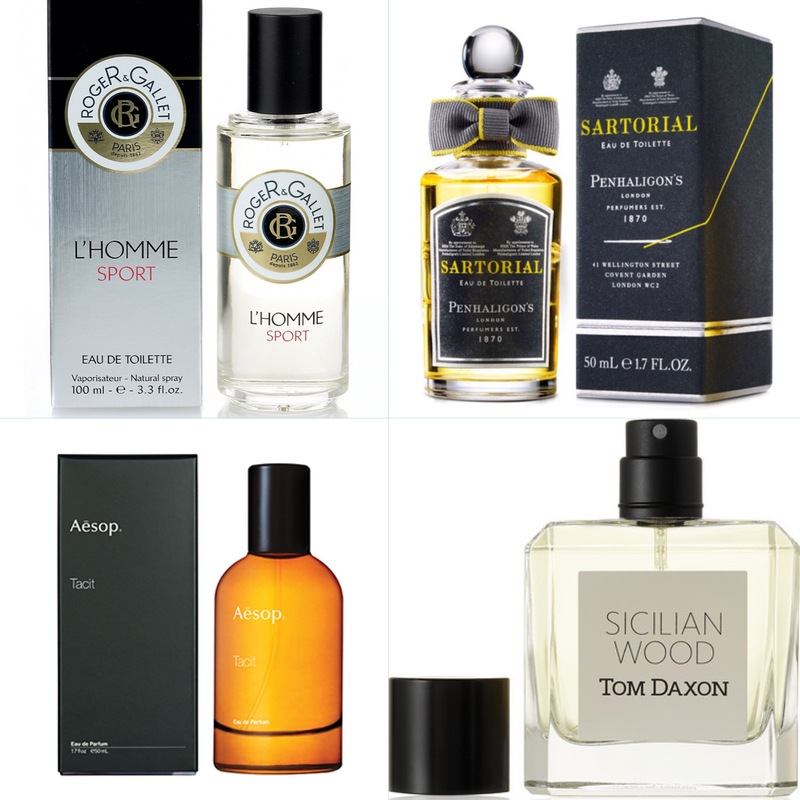 One of these is Roger & Gallet’s L’Homme Sport Natural Spray. A light, refreshing scent, it suggests grapefruit and aromatic notes of tea. Ideal for guys of all ages, this is a gym bag must. Despite being from The White Company, the Aspen fragrance range is bursting with colourful scents. With top notes of rich sandalwood, amber, clove and cardamom, the classic masculine fragrance is ideal as a daily fragrance. With products starting from £12, it won’t break the bank either. We were going to start talking about Australian brand Aesop making your Down Under smell good but we’re better than that. Founded in 1987 the company has gone from strength to strength and now boasts boutiques in New York, London, Paris, Tokyo and Hong Kong. The clinical design of the bottles along with their latin names alludes to the science behind creating their signature scents. We recommend Tacit which takes its inspiration from the citrus aromas of the Mediterranean.